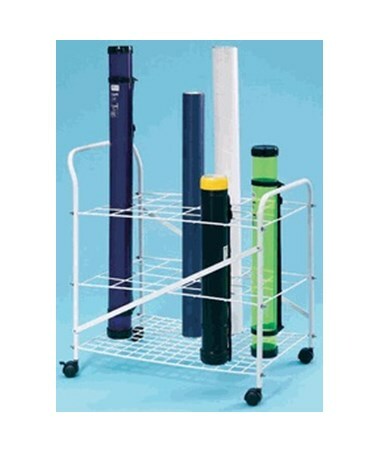 The Alvin 24-Slot Roll File Cart is designed to provide solution to most storage needs. It offers 24 openings with 3-5/8"W x 4"L dimension and accommodates tubes with up to 3 ½-inch diameter. 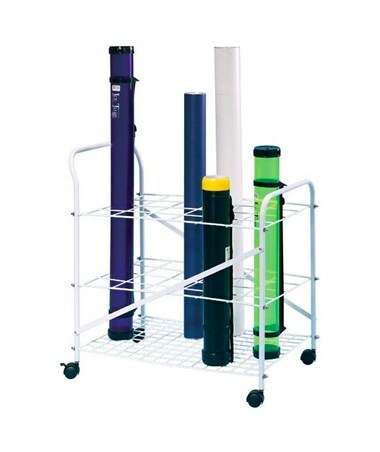 It is an ideal way of storing and organizing any large-format file such as maps, posters, drawings, blueprints, and other documents that can be rolled. 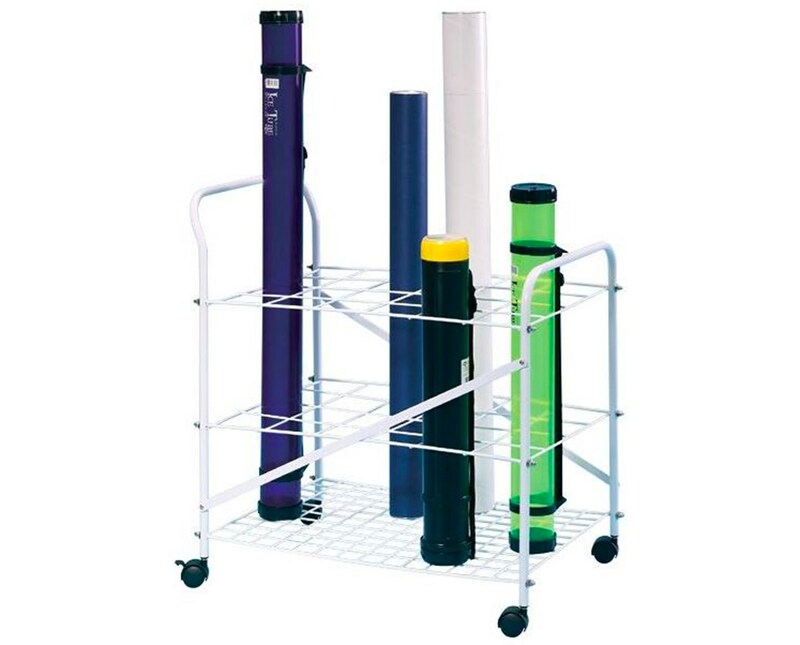 The Alvin 24-Slot Roll File Cart is a heavy-duty storage bin with its heavy-gauge steel rod construction. It features white plastic coating that provides additional durability. 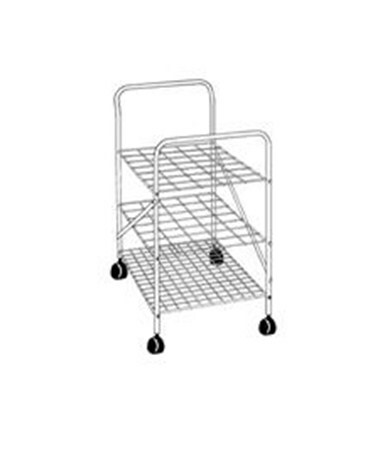 It requires assembly and measures 17"L x 24 ½"W x 28"H when fully assembled. With its four swivel casters, it is highly mobile and ensures efficiency and versatility.